American nuclear energy stands at the crossroads between declining production and a robust future. A dearth of new reactor construction and the pending retirement of aging reactors suggest that we will have little or no nuclear power before long. Is that a bad thing? Should we simply let prevailing economic forces determine our future energy technology mix? Do national security concerns justify preferential consideration of nuclear energy? A declining nuclear power industry portends a loss of the nuclear expertise needed for U.S. leadership internationally of both nonproliferation efforts and safety initiatives. Do climate change concerns strengthen the case? Nuclear power may be needed as a carbon-free energy option. 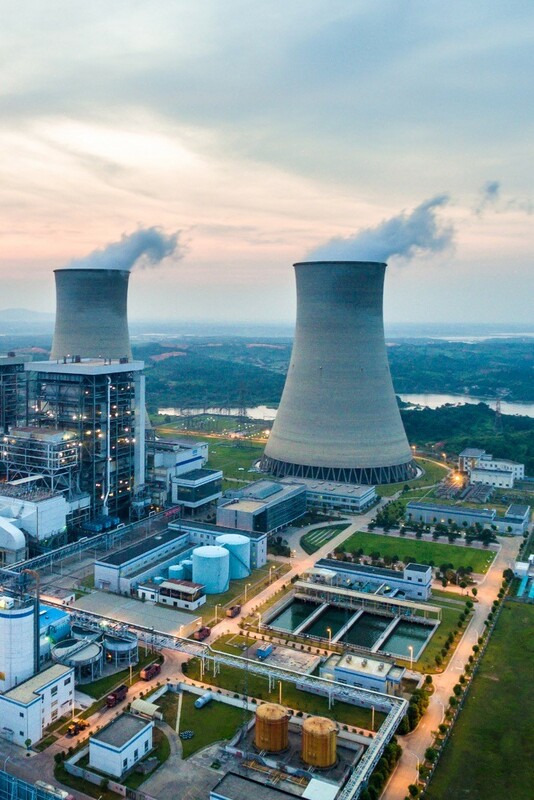 The rising demand for nuclear power globally will be driven by increasing demand for electricity and concerns about the environmental consequences of fossil fuel use. Most global economic and climate models show electricity production growing by factors of three to six, regardless of emission constraints. Under such constraints, nuclear generation would increase its share to about 17%. As growing concern for the climate drives even natural gas out of the electricity portfolio, nuclear will be a critical partner to renewable energy and to carbon capture and sequestration as a carbon-free source of electricity. None of these is likely to supply, on its own, sufficient electricity to meet any reasonable level of global electricity demand. These are the questions that motivated this study. The nuclear energy study was chaired by Dr. Gerald Stokes with Dr. Ari Patrinos as the vice chairman; Dr. John Houghton served a valuable role as the official “scribe.” Novim was successful in recruiting a diverse group of scientists with backgrounds and experience in the many facets of nuclear energy and the week-long deliberations led to some hard-hitting options for how the US should proceed on nuclear energy. The draft report was submitted to a set of external reviewers from both the scientific and policy realms and received many valuable comments and suggestions that were incorporated in the final version. The report was then widely distributed in both its printed and electronic form and continues to receive a lot of feedback from the policy, technology, and business communities. The unsettled nature of the government transition within the Department of Energy (DOE) contributed to a somewhat reserved reaction from DOE’s Nuclear Energy Office but there is a sense that the situation is currently improving. Novim expects to engage DOE's senior leadership very soon in discussions about the options presented in the report. A significant outreach to Congress was taken up by Ari Patrinos who enlisted the involvement of Dr. Robert Simon. Bob Simon was a prominent member of the NOVIM nuclear energy team but also a long-term senior staffer of the Senate Energy and Natural Resources Committee. Bob and Ari spent many hours visiting various Congressional staffers with varying degrees of jurisdictions over the future of nuclear energy and nuclear waste disposition. Many of these staffers were exposed to a range of possible approaches to dealing with future energy and waste disposition possibilities. A follow-up with another such visit in the summer of 2018 as well as visits to other relevant organizations such as the Nuclear Energy Institute are planned. Two of the “next generation” nuclear technology companies - NuScale and TerraPower - both in the Pacific Northwest are also being contacted for comment. A conference on the subject of nuclear energy is being considered for Seattle in the near future.